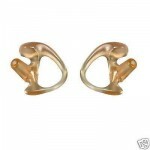 Fits left or right ear. 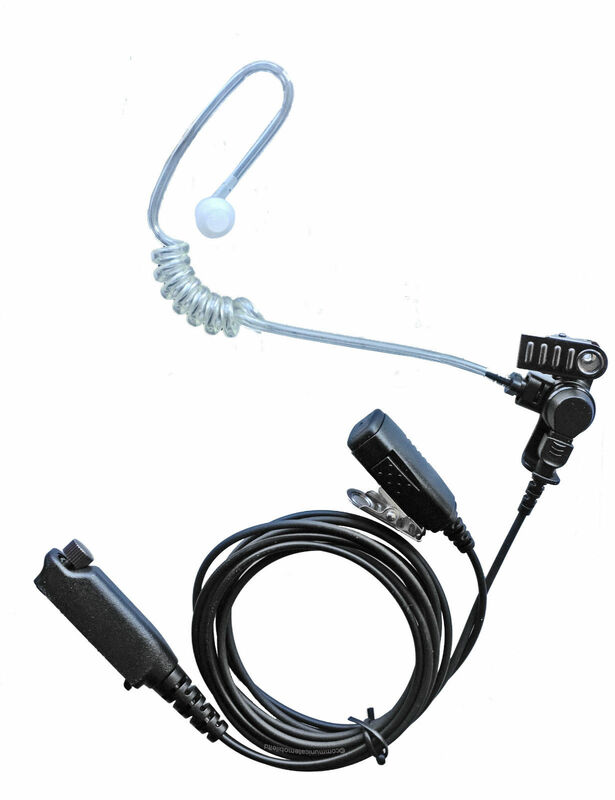 Inline microphone and press-to-talk button with a sprung metal clothing clip. 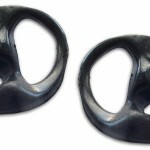 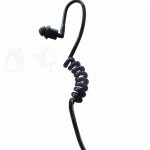 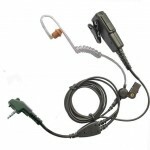 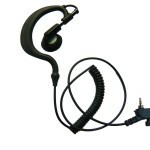 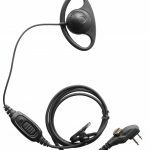 If you’ve been issued with an uncomfortable STP8000/STP9000 earpiece by your employer, try one of these. 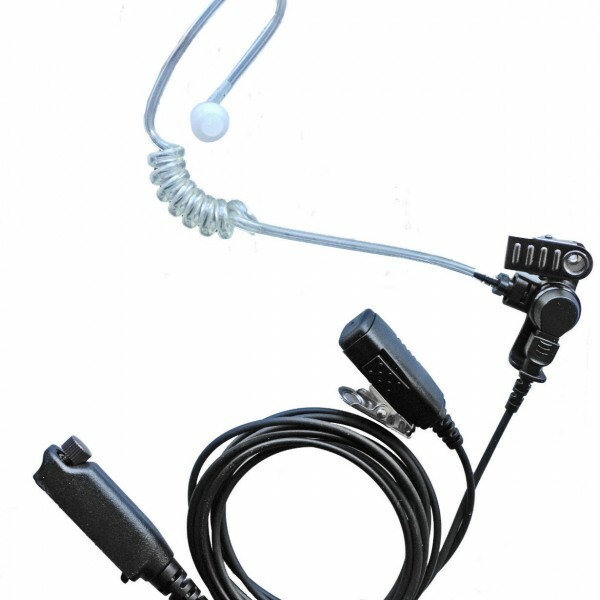 Note: Plug does not fit other Sepura radios such as SRP2000/3000 & SRH3500/3800.